It is becoming more common every day to see art interact with technology in a wider variety of ways. 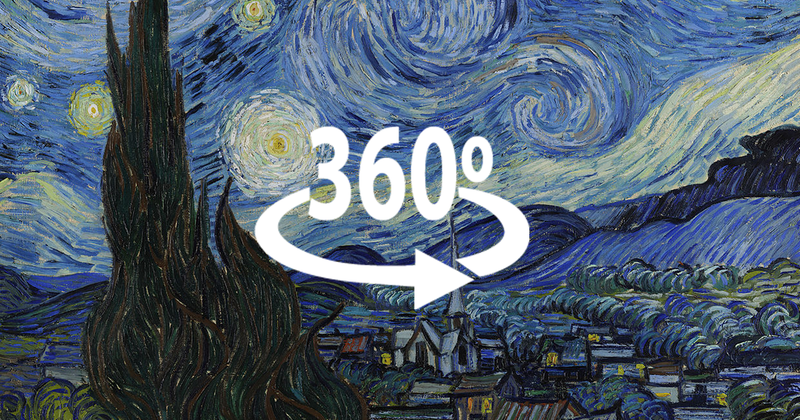 Today is 360-degree art experiences; last summer Los Girasoles of Van Gogh were displayed throughout the world using this technology, it managed to gather five paintings located in several museums of the world, a true virtual reality art exposition. Now in Madrid, an unique 360-degree art exposition has arrived. Retratos con alma que cuentan historias is the first of its kind to take place in Madrid, an interactive 360-degree art exposition using street portrait format. The setup will be available for visitors from October 5th to 7th, everything will take place inside a giant cube structure located at Paseo de la Florida number 2. 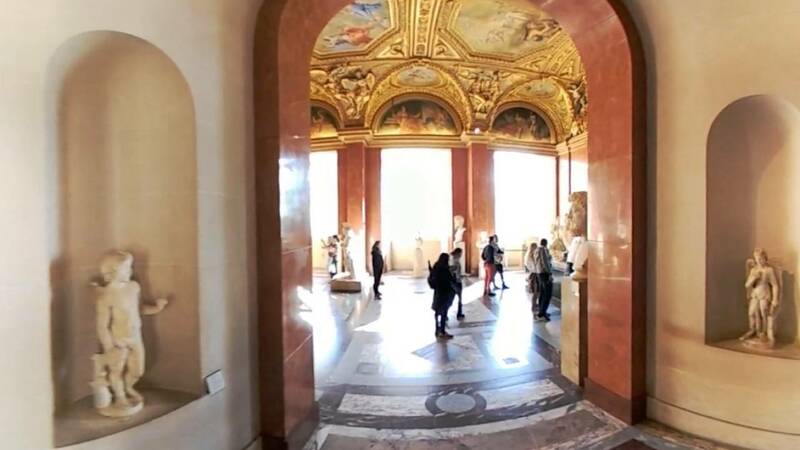 It will allow the spectator to view images of people in 360-degree art exposition format and at the same be able to interact with them. Once inside the cube, the spectator can interrelate with the image while he or she listens to the story of the person that is being portrayed. The experience goes beyond superficiality, it aims to strengthen the bond between the visitor and the portrayed person. Retratos con alma que cuentan historias will be a unique experience that you should not miss, the use of 360-degree art photography challenges orthodox photography techniques because it leaves nothing out of sight for the spectator.